Yes! 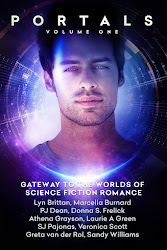 The mix of sci-fi with a romantic arc is perfection and I love the sound of this world you built for Implanted. Congrats on your release! 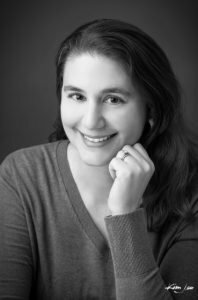 Thanks for being a Meet the Author Monday guest, Lauren. 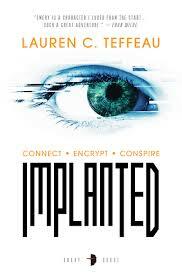 I've started reading Implanted and it's fascinating! That's so great to hear! Thank you for hosting me!